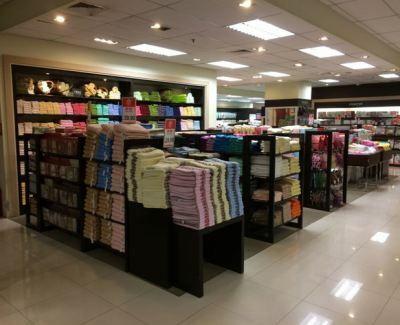 Ban Hong Import & Export Sdn Bhd - Ban Hong Import & Export Sdn Bhd is one of the leading suppliers of cotton products. 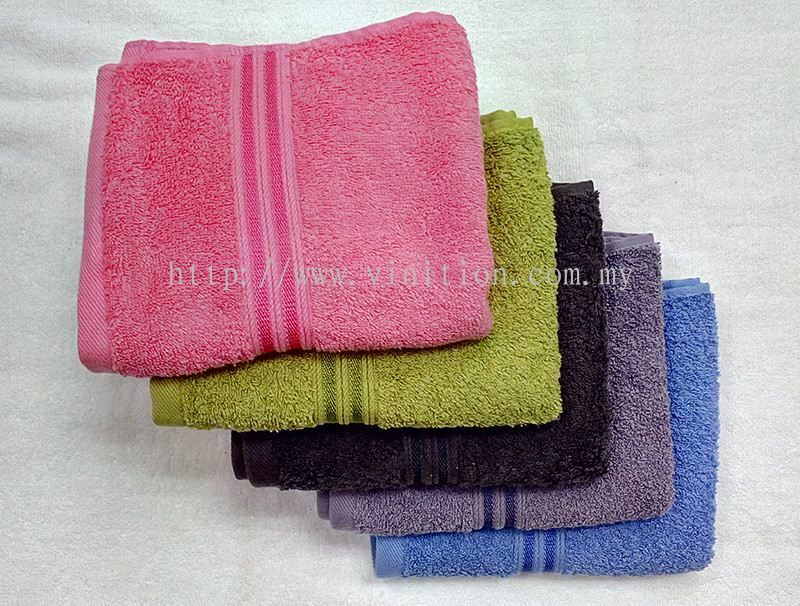 Our main office is located in Cheras, Kuala Lumpur (KL), Malaysia. Ban Hong Import & Export Sdn Bhd Updated Company Profile — Home Banner. 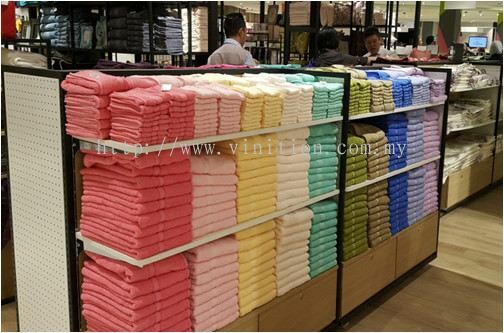 Ban Hong Import & Export Sdn Bhd Updated Company Profile — Topbar Banner. 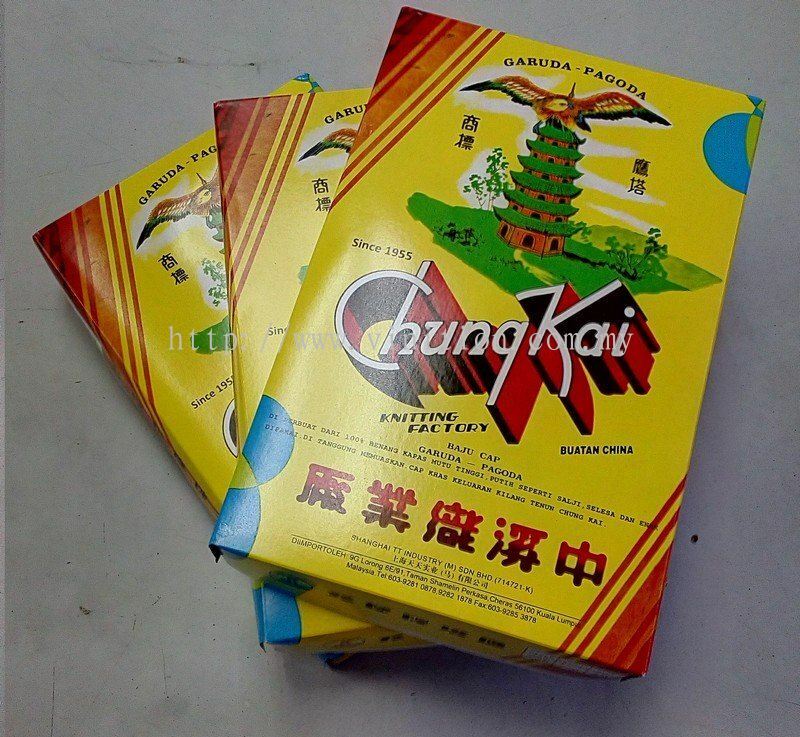 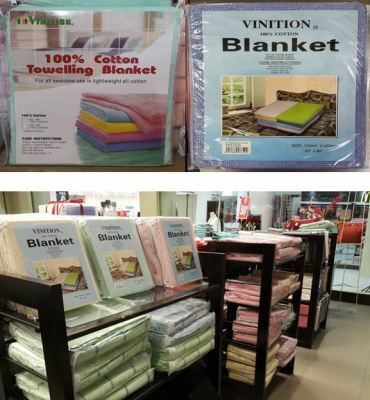 Ban Hong Import & Export Sdn Bhd added 4 new products in Pagoda Category. Ban Hong Import & Export Sdn Bhd added new photo to the album - Parkson Warehouse Sales. 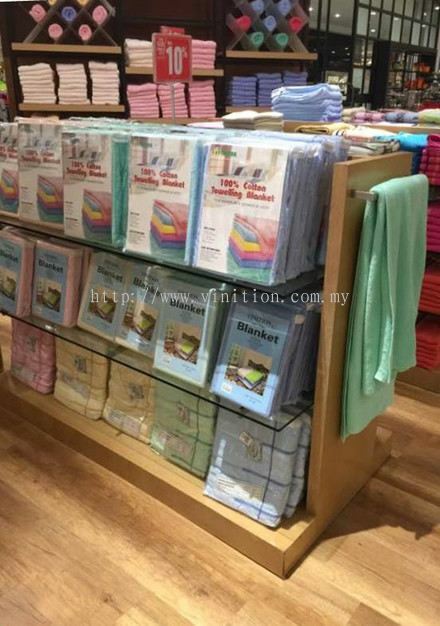 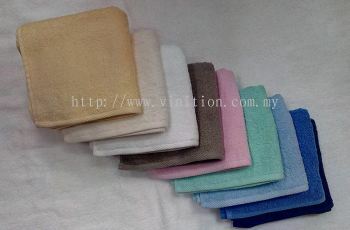 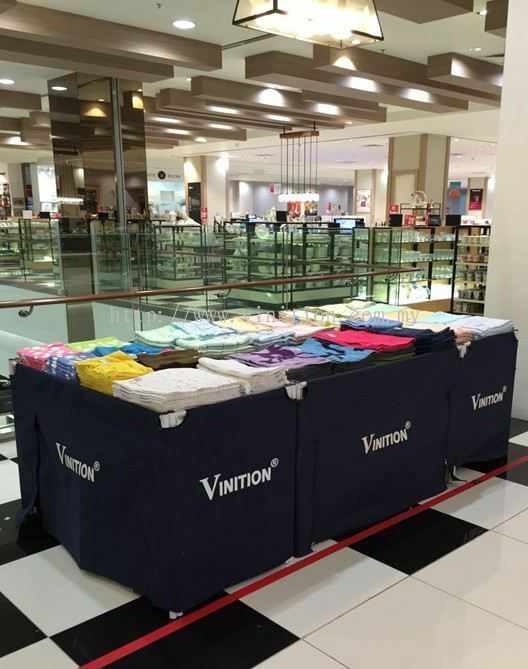 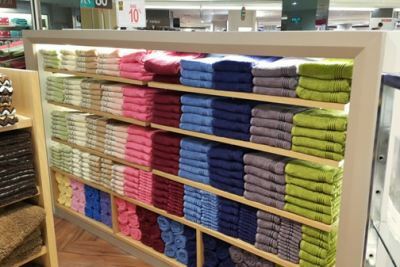 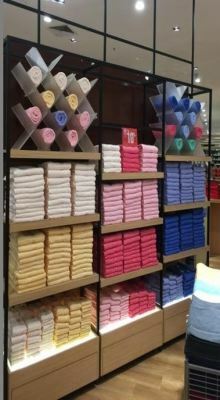 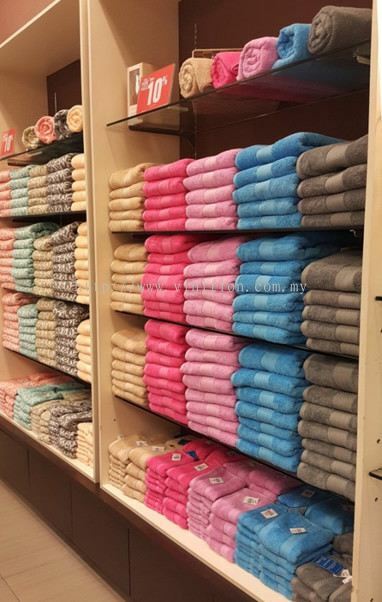 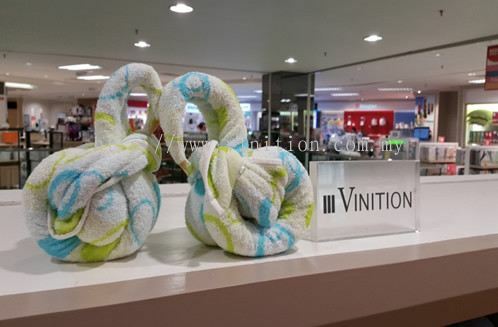 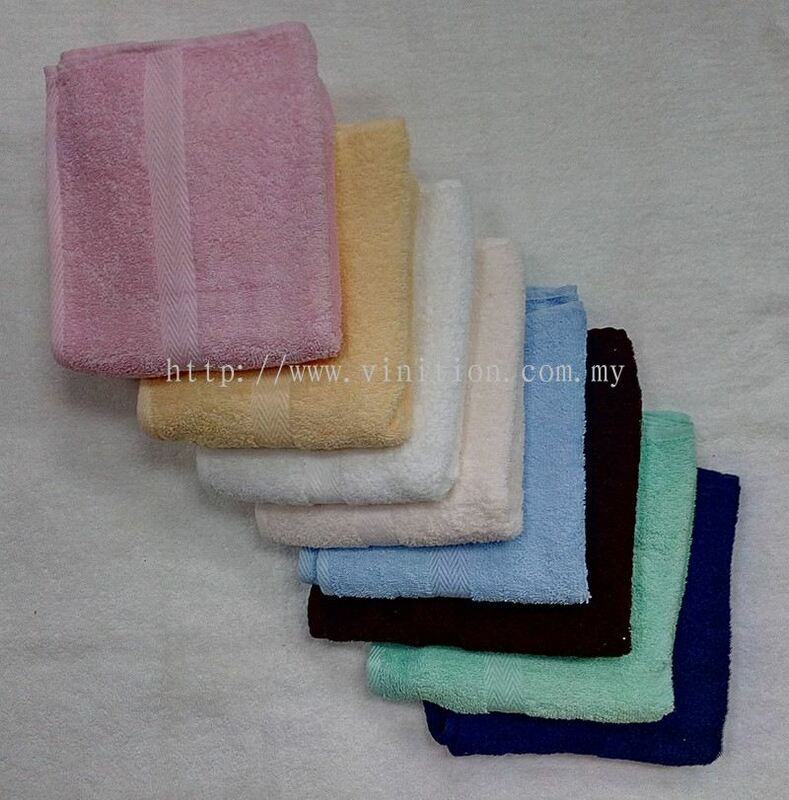 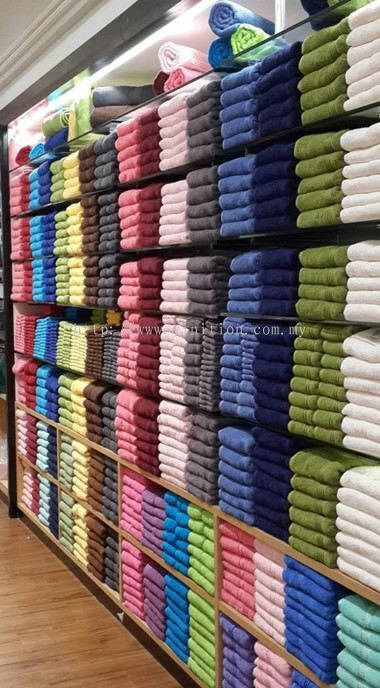 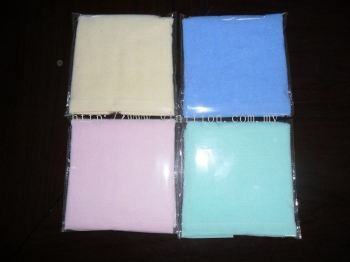 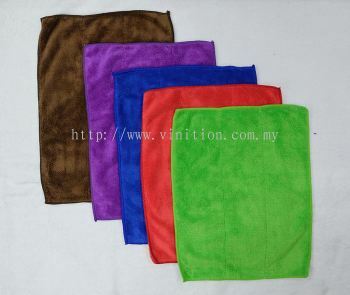 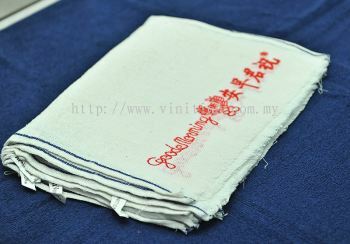 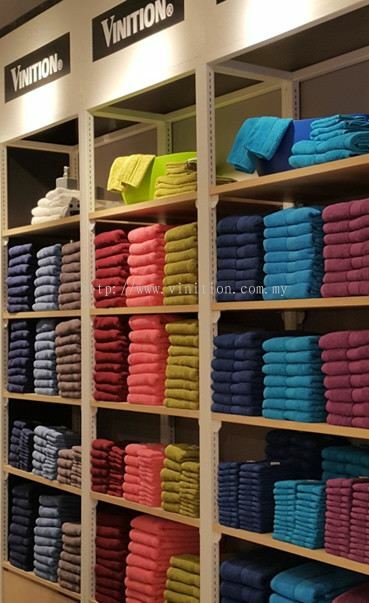 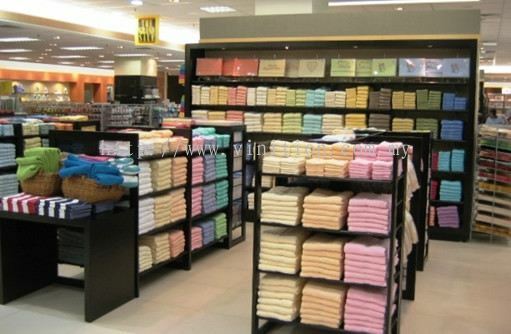 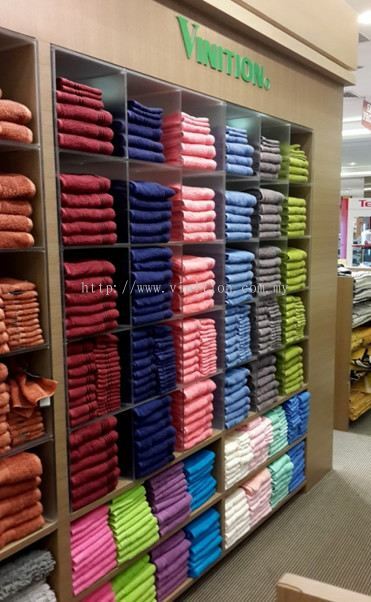 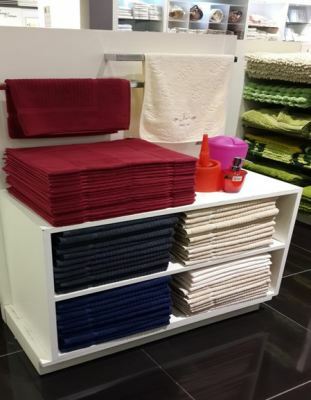 Ban Hong Import & Export Sdn Bhd added 5 new photos to the album - Vinition Towel @ Parkson Store. 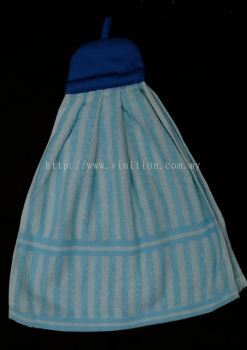 Ban Hong Import & Export Sdn Bhd added 7 new photos to the album - Vinition Towel. 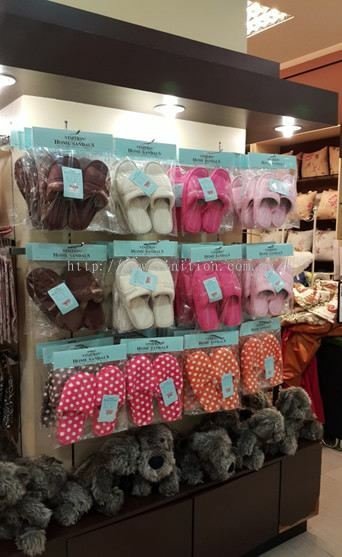 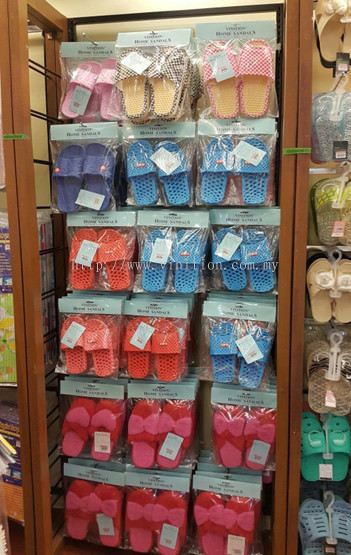 Ban Hong Import & Export Sdn Bhd added 3 new photos to the album - Vinition Sandal @ Parkson Store. 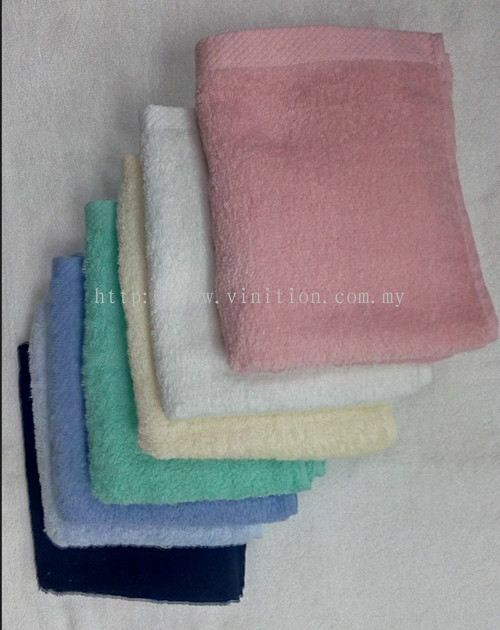 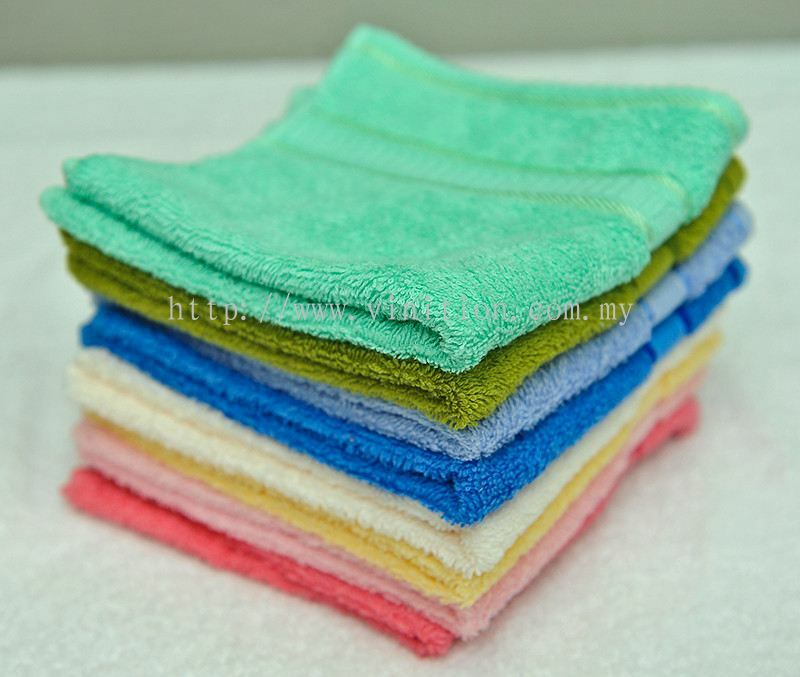 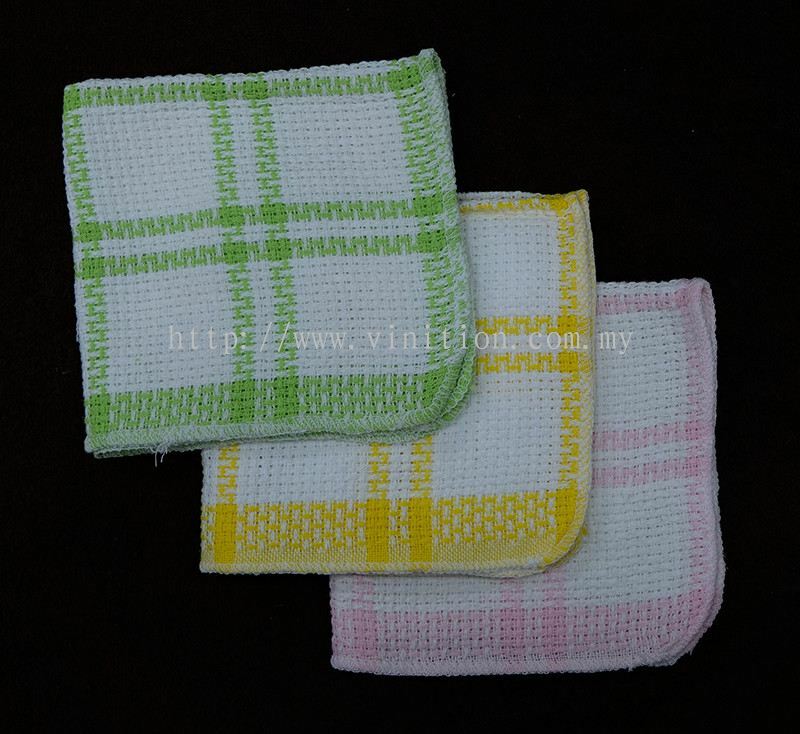 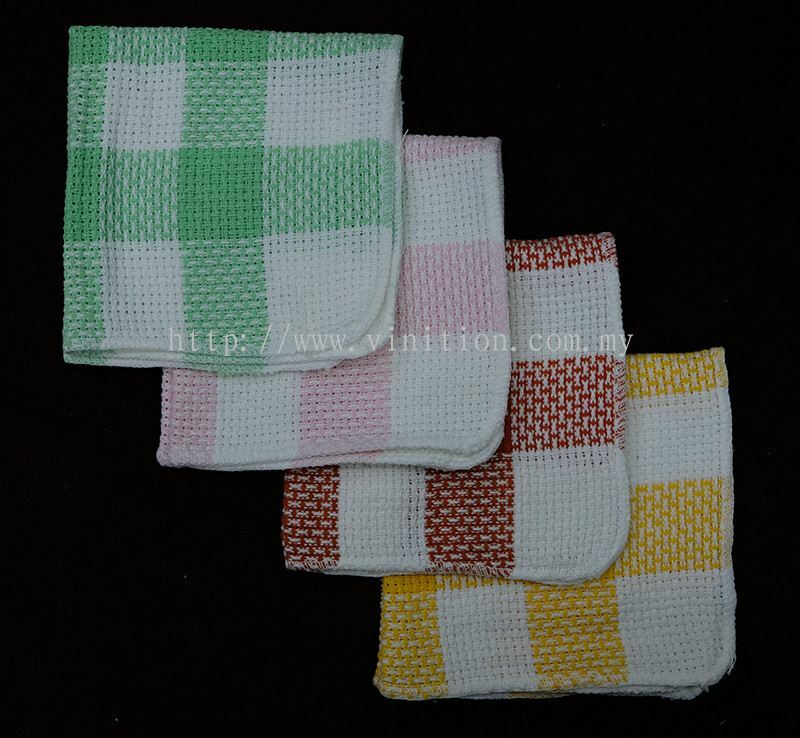 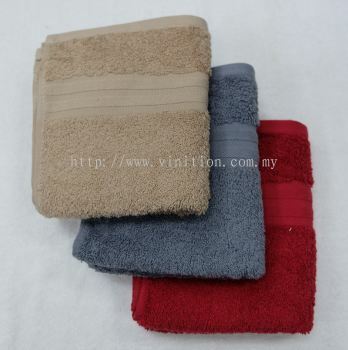 Ban Hong Import & Export Sdn Bhd added 2 new photos to the album - Vinition Gift Towel & Bath Mat. 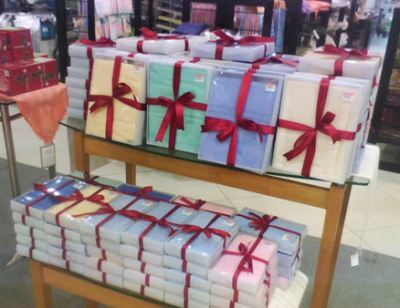 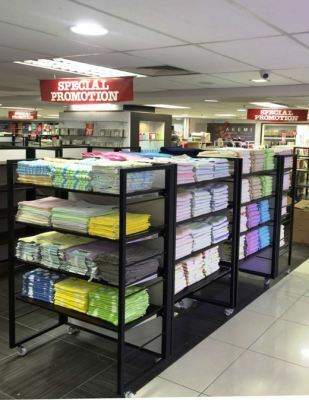 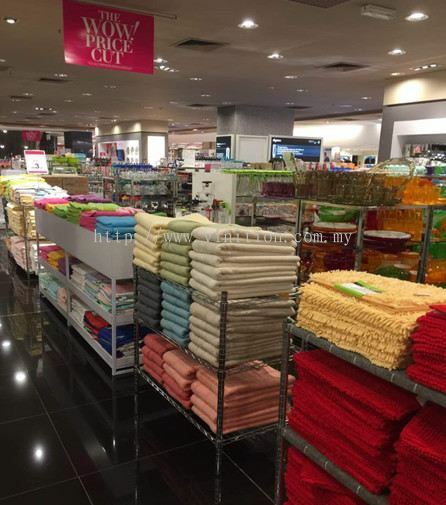 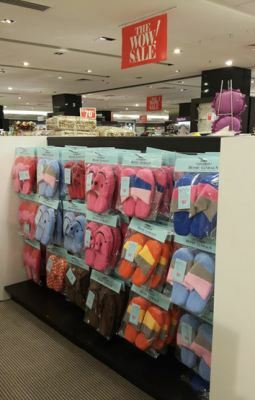 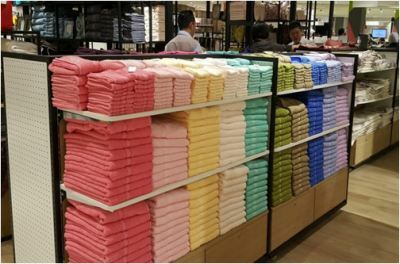 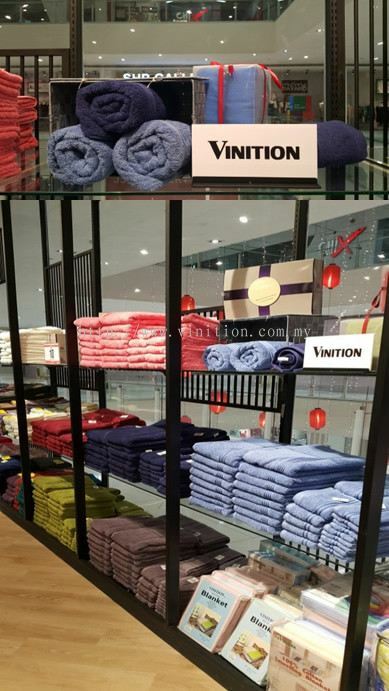 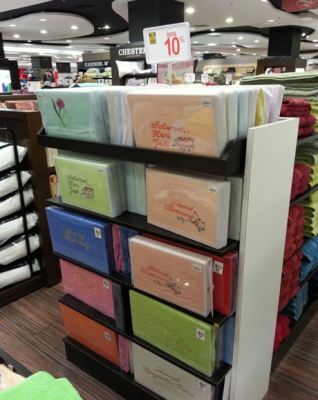 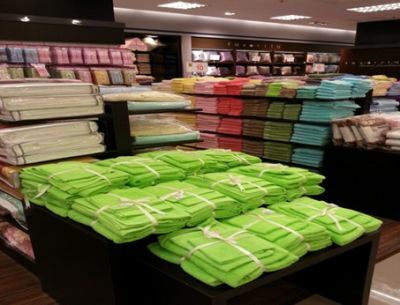 Ban Hong Import & Export Sdn Bhd added 2 new photos to the album - Vinition Blanket @ Parkson Store. 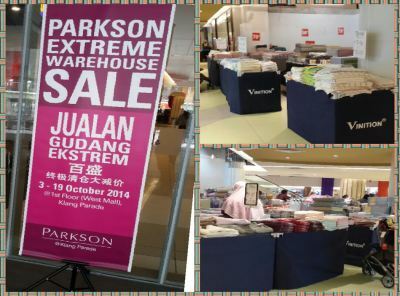 Ban Hong Import & Export Sdn Bhd added 4 new photos to the album - Parkson Home Affairs & Promotions. Ban Hong Import & Export Sdn Bhd added 3 new products in Towel - Golf Towel Category. 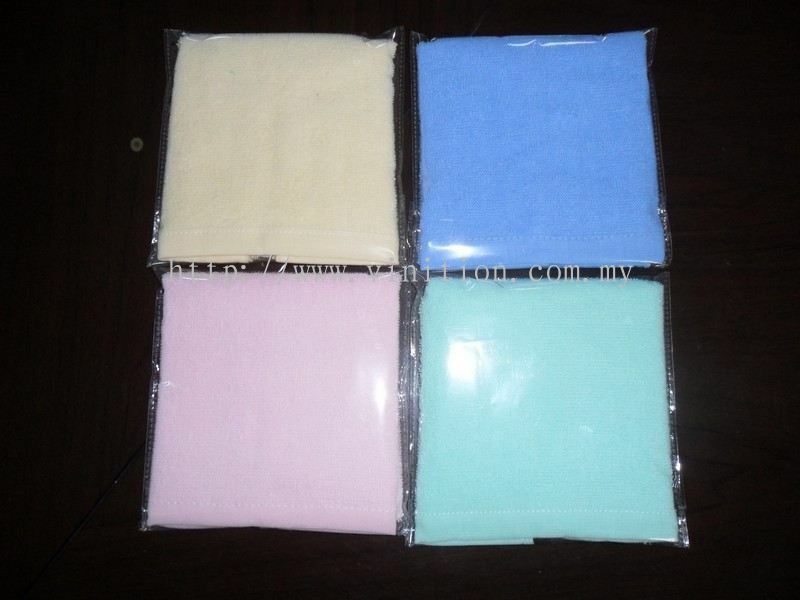 Ban Hong Import & Export Sdn Bhd added new product in Towel - Hanging Towel Category. Ban Hong Import & Export Sdn Bhd added 8 new products in Towel - Hand Towel Category.